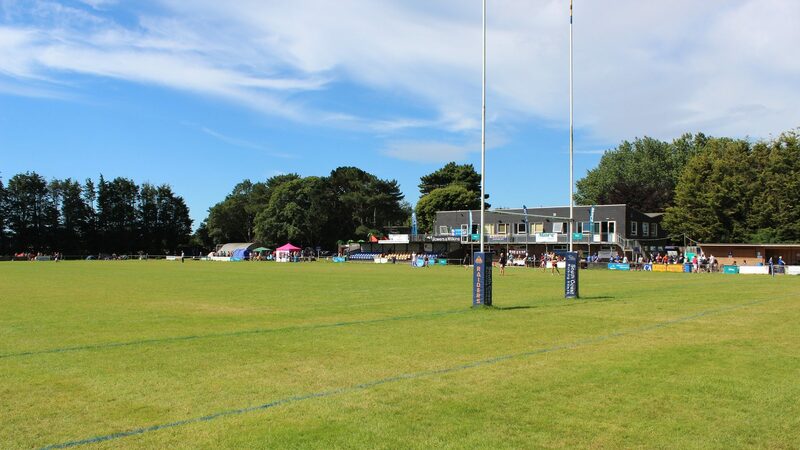 The early May Bank Holiday was the scene of the 2018 Worthing Girls’ 10s Festival. 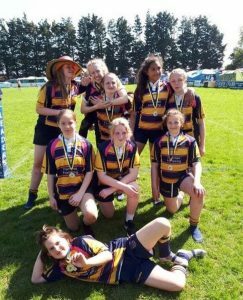 On a beautiful sunny weekend, girls’ rugby teams came from all over the south of England for a weekend of camping, rugby and fun. Saturday hosted the U11’s and U13s matches, with Worthing’s girls giving a good account of themselves, despited having a small squad which meant that all 9 girls had to play the entirety of every game. Their results did not reflect their heart and ability, and they left the pitch with smiling faces.